Would you like to become a franchise partner? 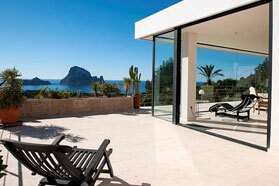 Porta Ibiza is one of the leading estate agencies in Ibiza. 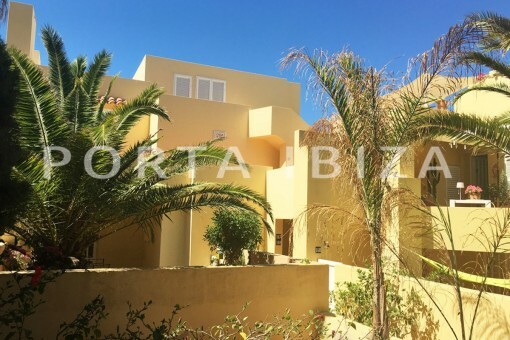 Its central marketing platform is the real estate website www.portaibiza.com which, thanks to top Google rankings is one of the most popular real estate websites in Ibiza. 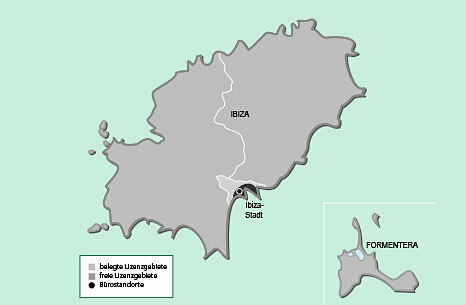 As a Master franchise partner of Porta Mondial AG, Porta Ibiza independently awards franchise licences for Ibiza. 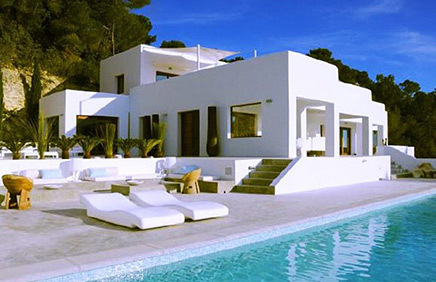 This is a proven sales concept that allows individuals to start up their own business as estate agents in Ibiza. The proven Porta Ibiza business concept is ideal for lateral movers as well. You will be prepared for your new challenge with a training programme customised to your individual needs. Regular Partner meetings and ongoing support will give you the comforting feeling of being independent but not alone. Are you interested in a franchise partnership in Ibiza? Then we look forward to meeting you. The Spanish Porta Mondial brands: Porta Ibiza, Porta Mallorquina, Porta Menorquina and Porta Tenerife are amongst the leading real estate providers in their region and offer those wishing to start their own business the opportunity to do so as estate agents in Ibiza, Mallorca, Menorca and Tenerife. It is also possible to take over entire regions as a master franchise partner. For more information, please visit www.portamondial.com/franchise-system/.